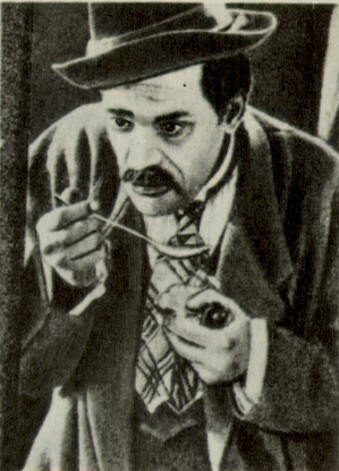 Berezil (March). 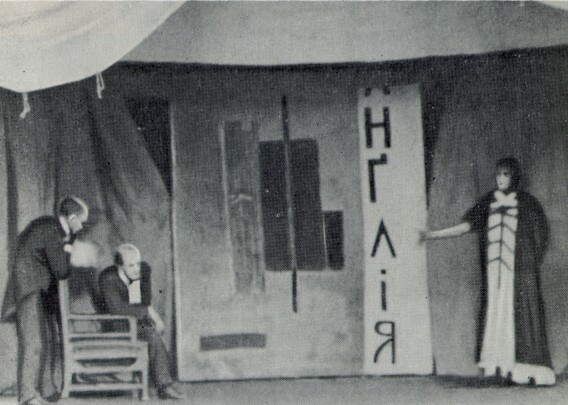 A theater established in 1922 in Kyiv by the Berezil artistic association as an experimental studio under the artistic direction of Les Kurbas. 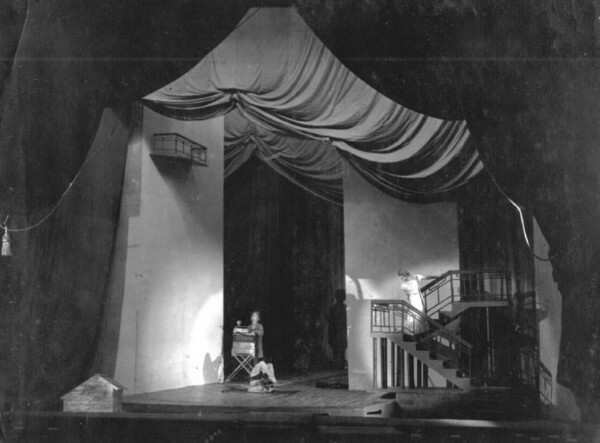 Achieving recognition as Soviet Ukraine’s national theater, it was located in Kyiv until 1926 and then moved to the then capital, Kharkiv. 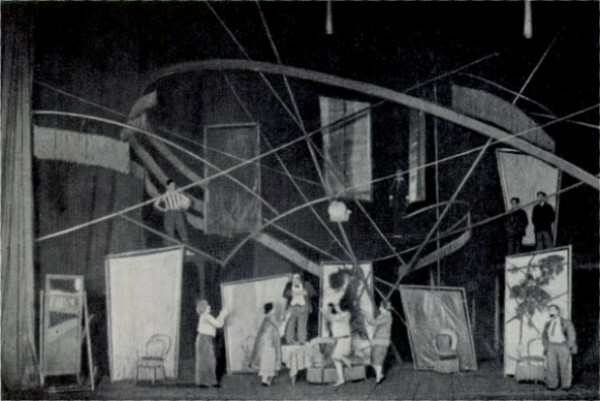 At its height Berezil included six actors' studios (three in Kyiv, one each in Bila Tserkva, Boryspil, and Odesa), close to 400 actors and staff members, a directors' lab, a design studio, a theater museum, and ten committees, including a ‘psycho-technical’ committee that used applied psychology to develop new teaching methods for actors and directors. 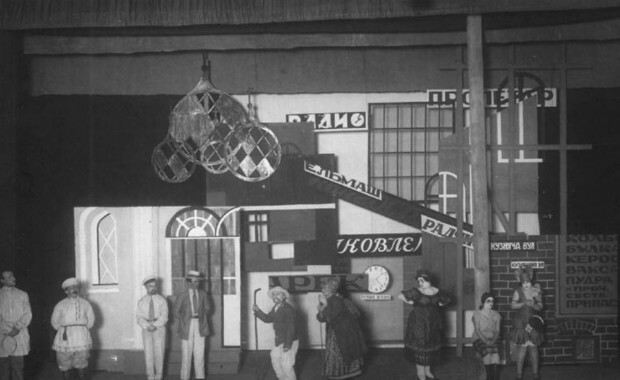 Berezil also published a journal, Barykady teatru (Theatrical Barricades). 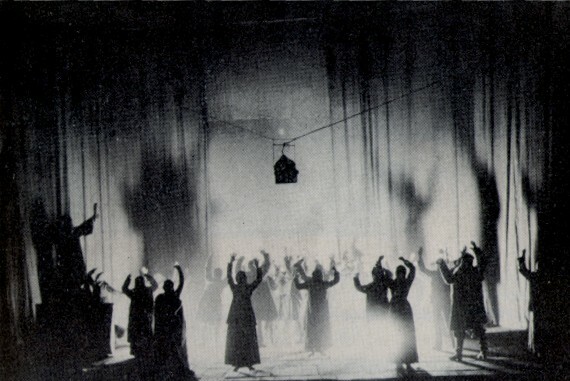 Having renounced the aestheticism of his Molodyi Teatr period, Kurbas saw Berezil as a left-leaning theater dedicated to the cause of proletarian revolution. 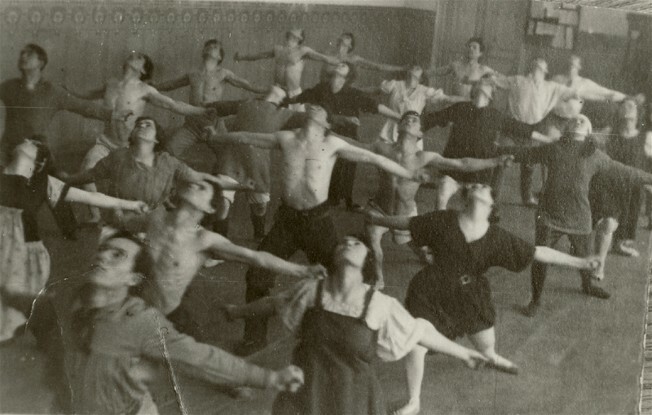 But he never embraced a single ideology or program; instead, he insisted that Berezil was ‘not dogma, but movement,’ a ceaseless revolutionary search for new forms of artistic expression. 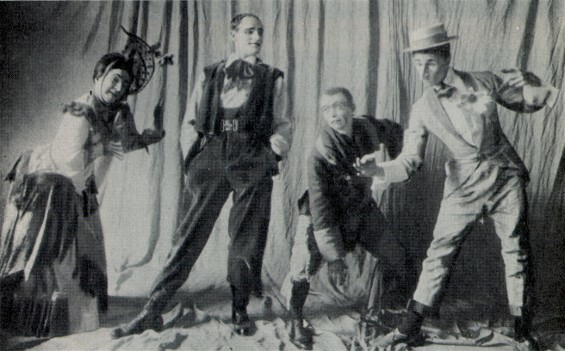 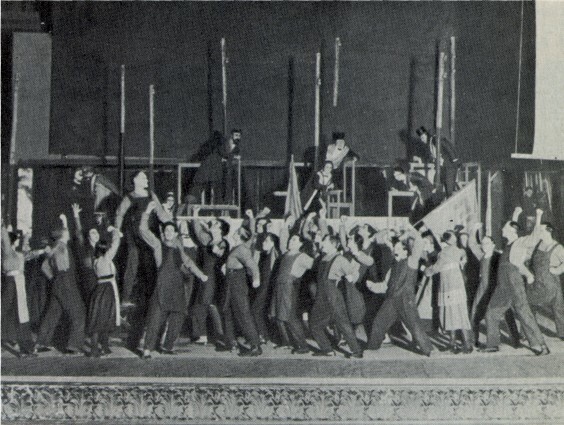 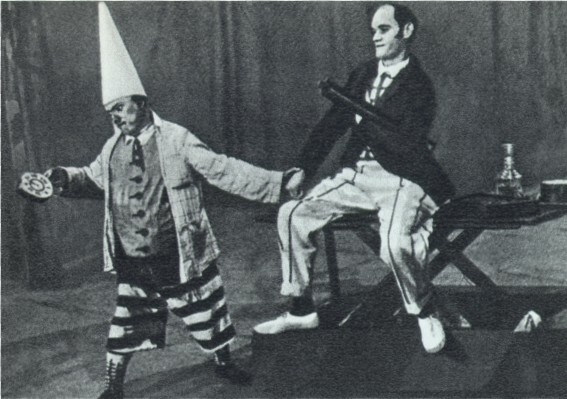 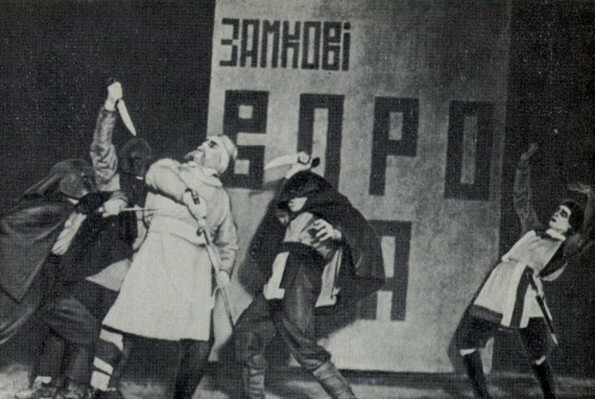 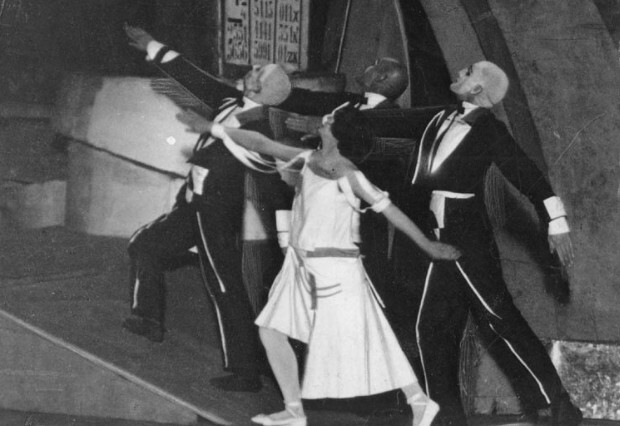 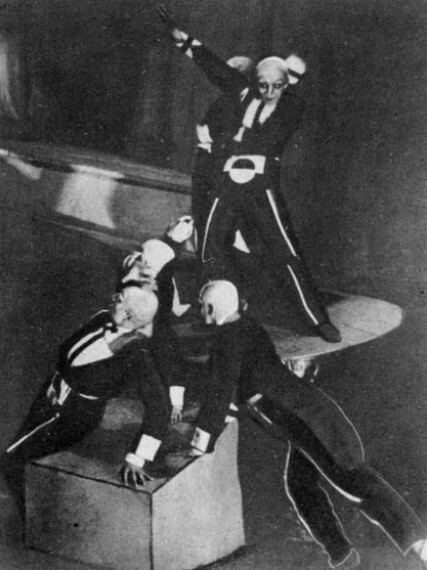 Kurbas’s first Berezil productions, Zhovten’ (October, 1922) and Rur (Ruhr, 1923), were designed as agitprop performances and often performed especially for Red Army troops. 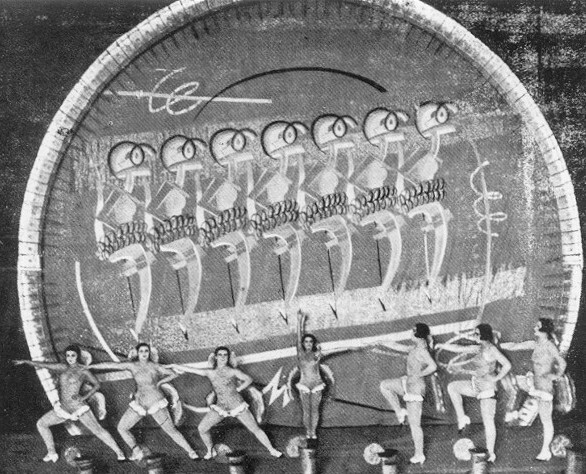 Nonetheless, they were considerable artistic achievements and contained important formal experiments, especially in their choreography of mass scenes. 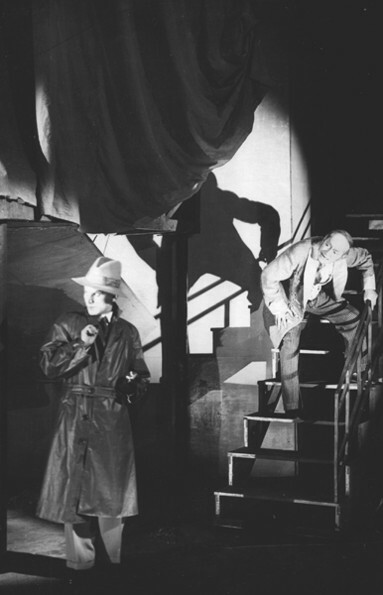 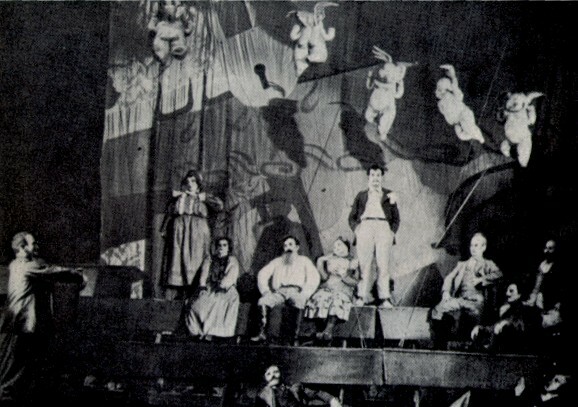 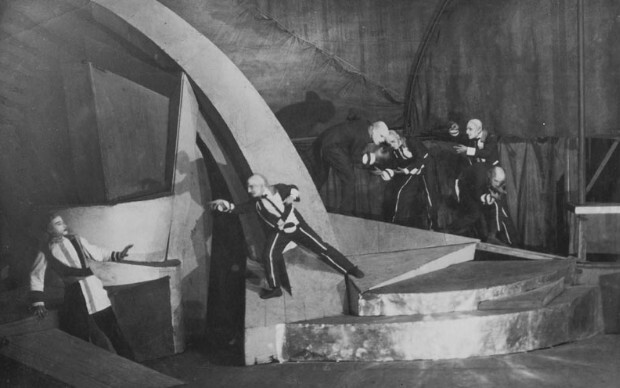 Despite its essential differences with expressionist theater, Berezil (whose motto was ‘a committed, reflective theater’) used formal expressionist devices in its subsequent productions of plays by Georg Kaiser, Ernst Toller, and Upton Sinclair. 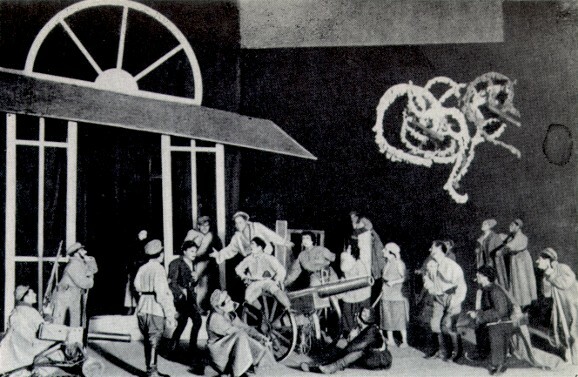 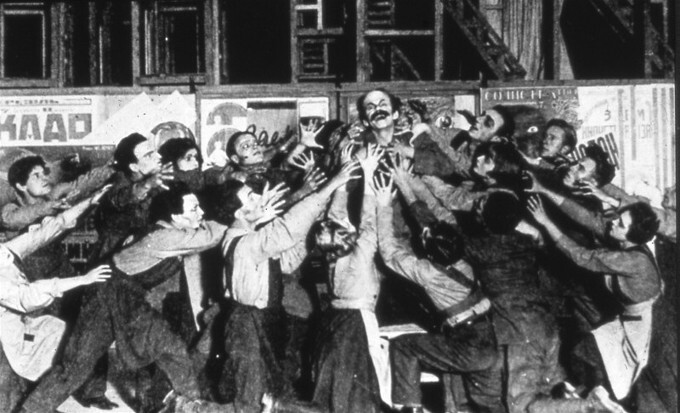 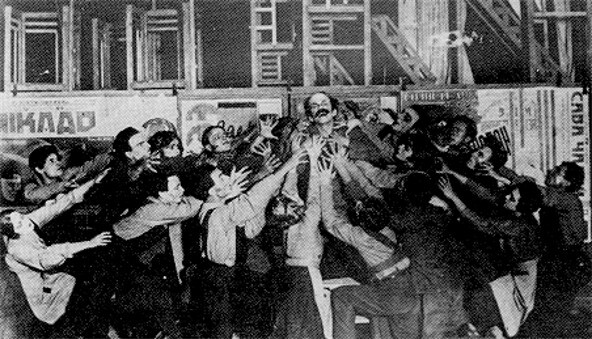 Kurbas’s staging of Kaiser’s Gas (1923) in Ukrainian was Berezil’s first great success, and it was hailed as ushering in ‘a new era in theater.’ Kurbas and Berezil’s even more successful first adaptation of Sinclair’s Jimmy Higgins (1923) in Ukrainian used film to create a thoroughly innovative theatrical effect. 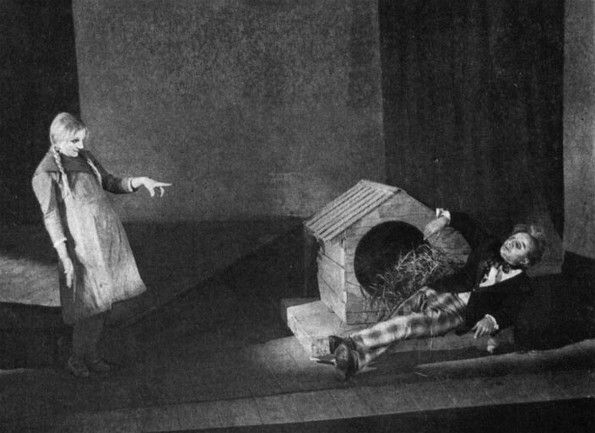 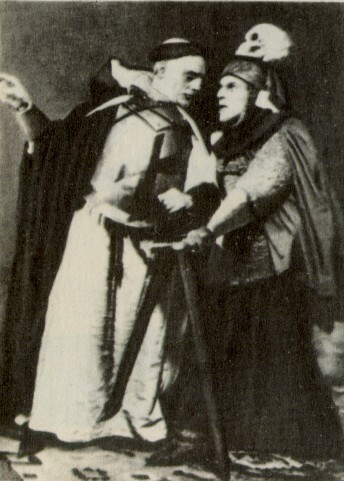 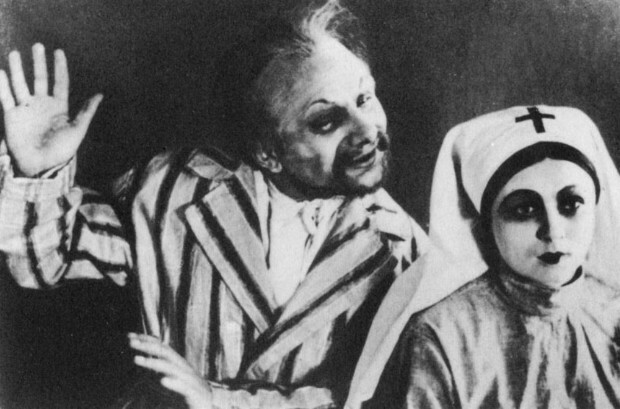 The next period in Berezil’s development was associated with its experimental productions of classic dramas in Ukrainian translation, in particular a radically original and ‘scandalous’ staging of William Shakespeare's Macbeth (1924); Johann Christoph Friedrich von Schiller's Die Verschwörung des Fiesco zu Genua; Victor Hugo's Le Roi s'amuse; Prosper Mérimée's La Jacquerie; Fernand Crommelynck's Tripes d'or; and Gilbert and Sullivan's Mikado. 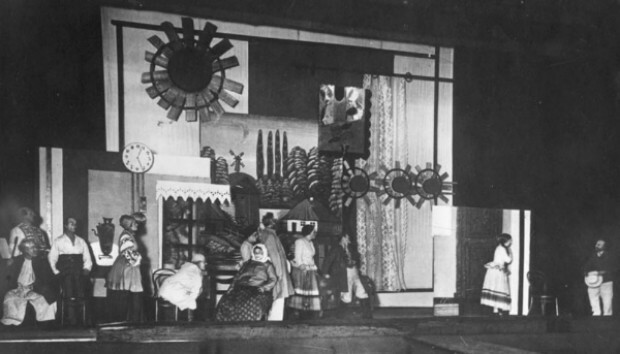 The theater also staged experimental productions of Ukrainian plays such as Ivan Karpenko-Kary's Khaziaïn (The Master) and Sava Chalyi; Mykhailo Starytsky's Za dvoma zaitsiamy (After Two Hares); Volodymyr M. Yaroshenko's Shpana (Riff-raff); Maik Yohansen, Mykola Khvylovy, and Ostap Vyshnia's Allo na khvyli 477 (Hello on Frequency 477); Kost Burevii's Chotyry chemberleny (Four Chamberlains); and Stepan Bondarchuk and Kurbas's Proloh (Prologue). 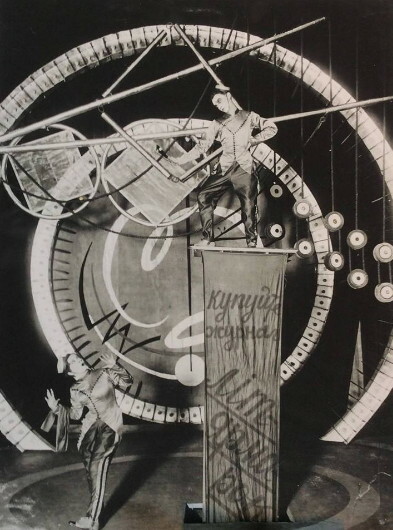 Among Berezil’s major achievements were its productions of plays by Kurbas’s close collaborator and the most important Ukrainian dramatist of the 1920s and 1930s, Mykola Kulish. 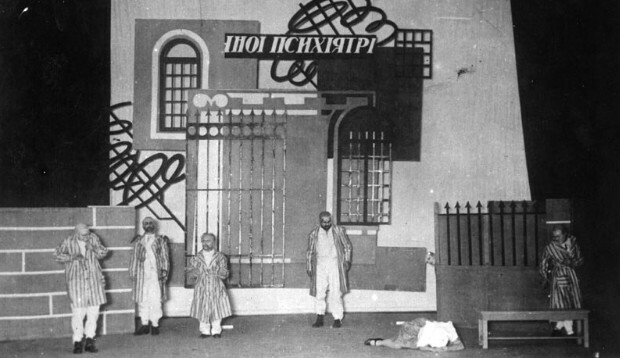 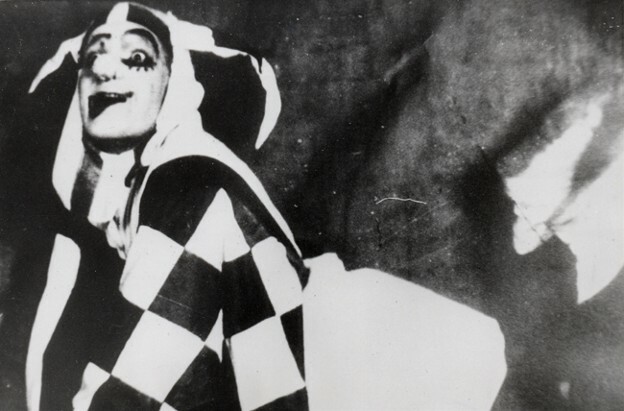 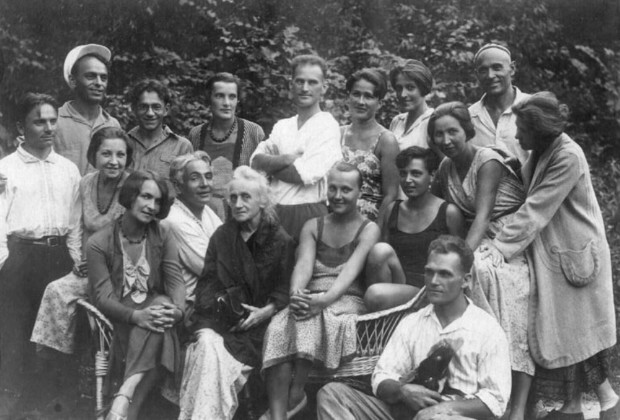 Because of those plays’ political nonconformism, however, the Soviet authorities granted permission to stage only a few of them— Narodnii Malakhii (The People's Malakhii, 1928), which was banned after several performances, Myna Mazailo (1929), and the soon banned Maklena Grasa (1933), whose dress rehearsal was monitored by armed police. 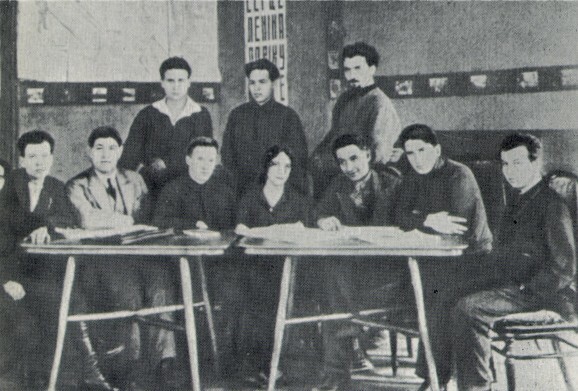 In the late 1920s and early 1930s, Kurbas and Berezil became the targets of ever-increasing condemnation by official Soviet critics and Party functionaries. 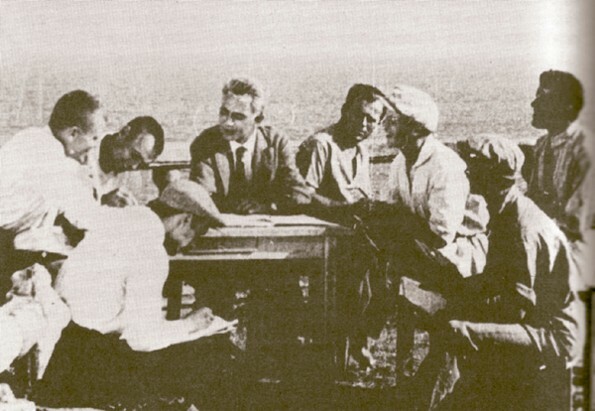 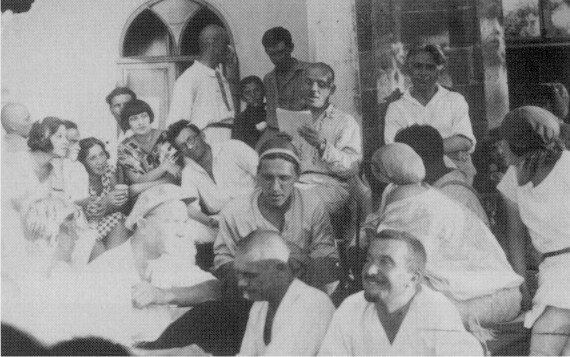 Berezil became a focal point of a ‘theater dispute’ (part of the broader Literary Discussion) in which Kurbas was initially denounced for Berezil’s ‘inaccessability to the masses’ and his own ‘antidemocratic stand’ and, eventually, for being a ‘bourgeois nationalist’ and ‘counterrevolutionary.’ At the end of 1933, after Kurbas’s dismissal as Berezil’s artistic director and his subsequent arrest by the NKVD, Berezil was purged. 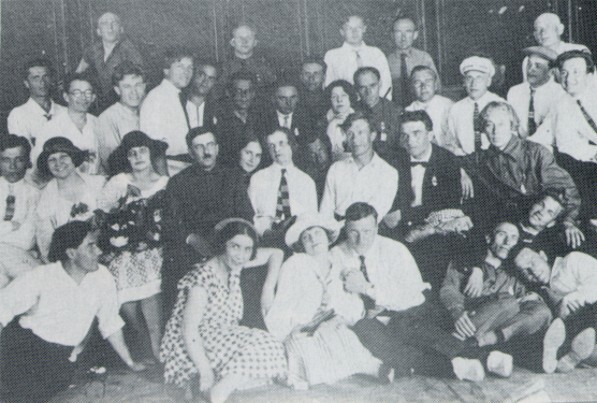 The theater’s actors who were not arrested and imprisoned during the Stalinist Terror joined the reformed Kharkiv Ukrainian Drama Theater. 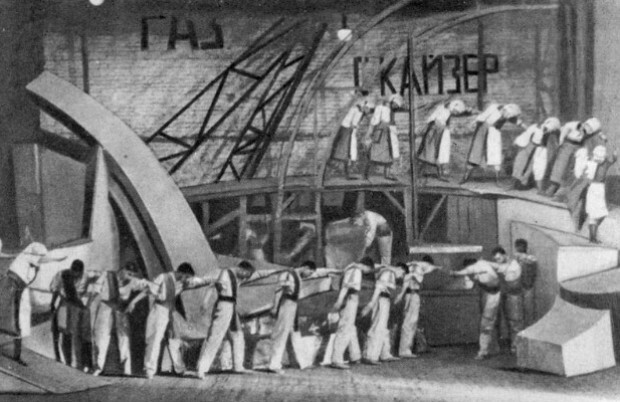 There, under the directorship of Marian Krushelnytsky, they performed in plays that conformed to the tenets of officially sanctioned socialist realism. 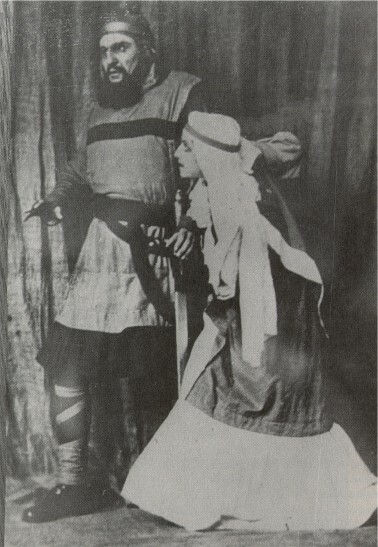 Many notable Ukrainian actors belonged to Berezil—Marian Krushelnytsky, Yosyp Hirniak, Nataliia Uzhvii, Amvrosii Buchma, Ivan Marianenko, Valentyna Chystiakova, Iryna Steshenko, Nadiia Tytarenko, Stepan Shahaida, Oleksander Serdiuk, Danylo Antonovych, Hanna Babiivna, Olimpiia Dobrovolska, and Hnat Ihnatovych—and an entire generation of younger actors and directors were trained there. 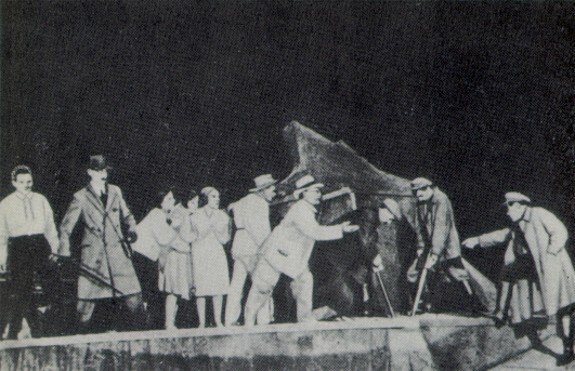 Besides Kurbas, Yanuarii Bortnyk, Favst Lopatynsky, Borys Tiahno, Volodymyr Skliarenko, Borys Balaban, directed Berezil’s plays. 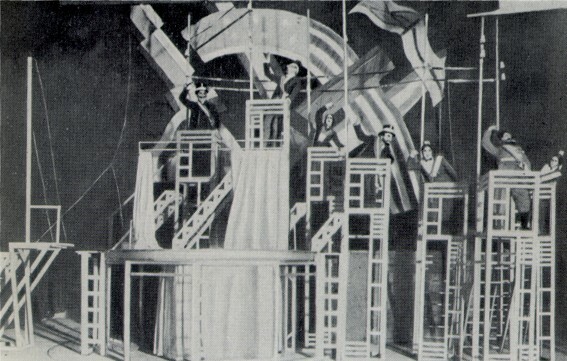 Berezil's primary stage designer was the prominent painter Vadym Meller. 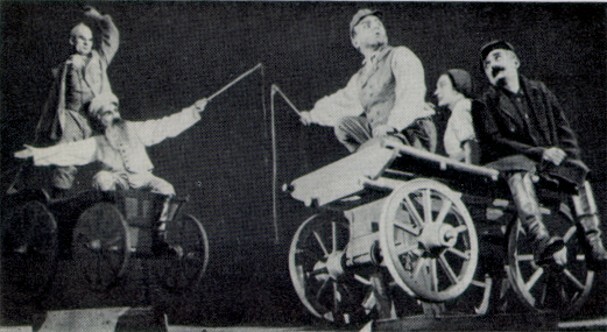 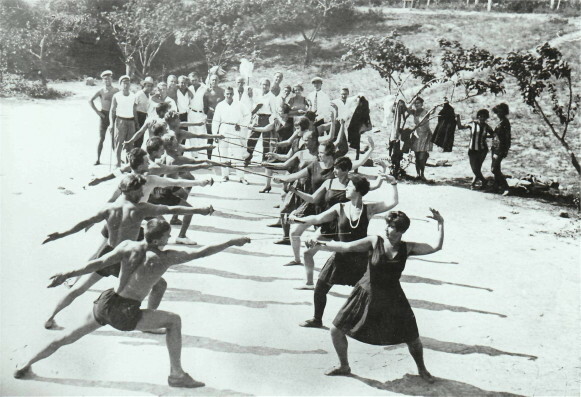 Its productions were known abroad and were highly praised by such prominent Soviet directors as Vsevolod Meyerhold in Moscow and Sandro Akhmeteli in Tbilisi.